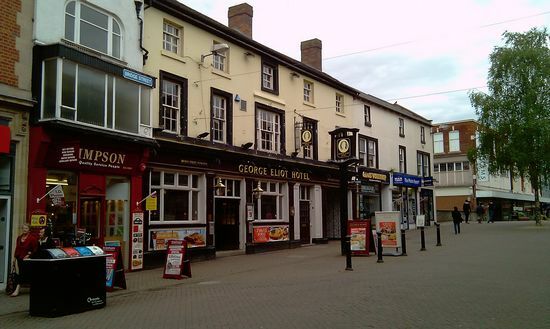 The George Eliot Hotel in Nuneaton is a pub which holds the Cask Marque Award for serving great quality real ale. 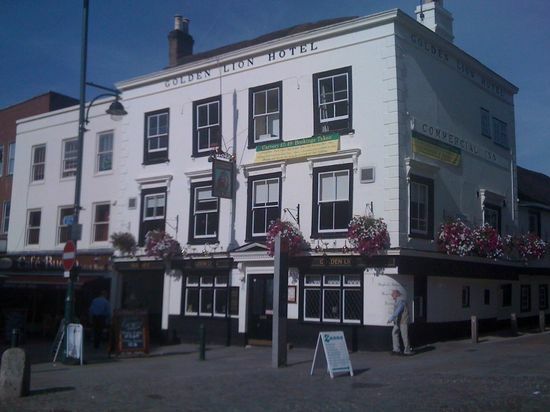 The Golden Lion in Romford is a pub which holds the Cask Marque Award for serving great quality real ale. The Royal Oak Inn in Exminster is a pub which holds the Cask Marque Award for serving great quality real ale. 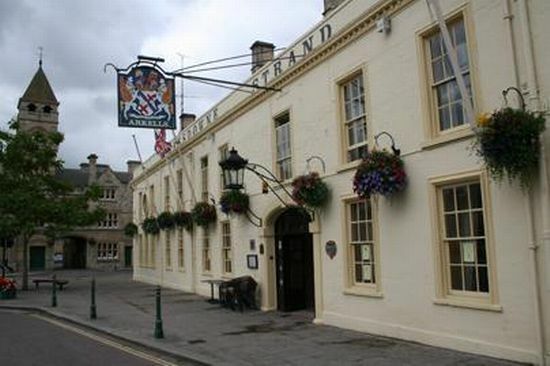 The Lansdowne Strand Hotel in Calne is a pub which holds the Cask Marque Award for serving great quality real ale. 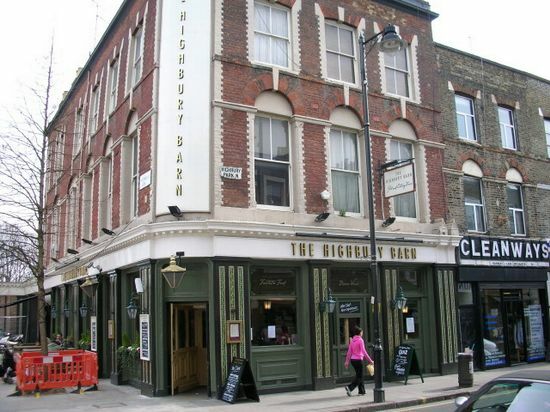 The Highbury Barn Tavern in Islington is a pub which holds the Cask Marque Award for serving great quality real ale.